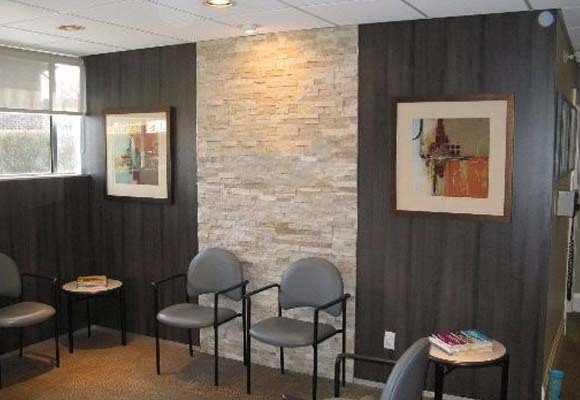 We’re a friendly family dental practice in Guelph, Ontario, where we’ve been a part of the community for over thirty years. 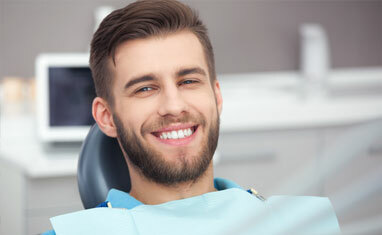 As a modern dental practice with deep roots in our community and a commitment to patient-centered care, we’ve built a solid reputation for excellent dental care. You can trust your health to our team of friendly and experienced professionals, who work hard to meet all your needs. We’re always accepting new patients. Call us today! We can’t wait to meet you. 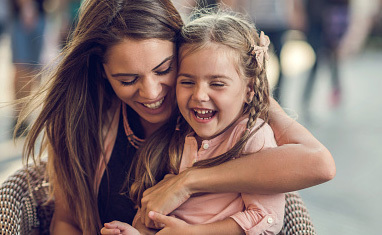 We’ve served Guelph families for over thirty years. See the difference that experience makes. Do you need a cracked tooth repaired? We can help restore your broken tooth. 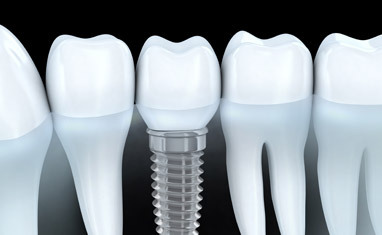 Replace missing teeth with a permanent and natural-looking dental implant.